2012 Volvo C30 Electric Winter Testing: What Should We Test? It’s no secret that electric cars prefer temperate weather in which to operate. That’s why many electric automakers add features to their cars to ensure that battery packs are kept at optimum temperature, regardless of how warm it is outside. But how do electric automakers test their cars to make sure they can cope with winter extremes? And just how cold can electric cars like the Volvo C30 electric get before they suffer from reduced range? Next week, we’re going to find out for ourselves, courtesy of what must be the world’s most northern automaker. 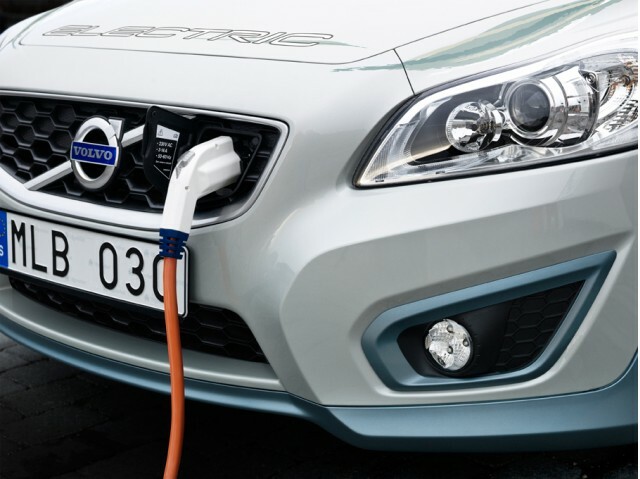 We’ve been invited to Volvo’s winter testing facility, some 90 miles north of the Arctic Circle in northern Sweden, to see how its all-electric C30 prototype handles the winter weather. Not only will we get a chance to drive the electric hatchback in arctic conditions, but we’ll also get to see what happens when the car is left overnight in temperatures that regularly drop to -15 degrees Fahrenheit and lower. But before we go, we’d like to know from you what we should ask Volvo’s technicians about winter testing, and which real-world tests you’d like us to carry out before we leave. Our time there is limited, and we may not find answers to every question, but we’ll do our best to answer as many questions as possible. Leave us your suggestions and questions in the Comments below.